Roche is hoping to quickly extend the use of its breast cancer drug Kadcyla, after it submitted an application to the FDA under its new 'Real Time' review process. The Real-Time Oncology review, which the FDA began piloting last year, allows the regulator to access clinical data immediately after 'data lock' on a trial, and before a company carries out its own analysis - helping to direct the company as to what data would help clinch an approval. 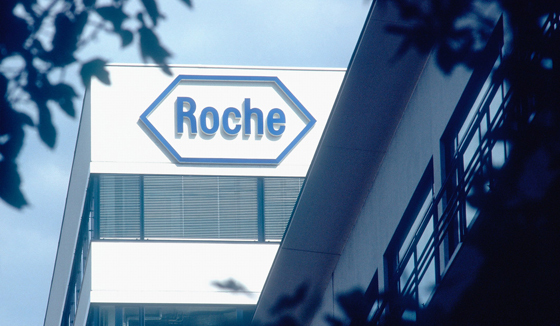 Roche is taking advantage of this process with Kadcyla, which was first cleared as a therapy for patients with HER2-positive, late-stage metastatic breast cancer who have previously been treated with Herceptin and taxane-based chemotherapy back in 2013. It is now hoping to build on that approval as an adjuvant treatment for those with HER2-positive early breast cancer with residual disease after neoadjuvant treatment. "Kadcyla was granted Breakthrough Therapy Designation and is also the first Roche medicine to be reviewed under the FDA's Real-Time Oncology Review pilot programme" said Sandra Horning, Roche's chief medical officer and head of global product development. "We are working closely with the FDA to bring Kadcyla to people with HER2-positive early breast cancer who have residual disease after neoadjuvant therapy as early as possible," she adds. The application is based on the results of the phase 3 KATHERINE study, which showed that as a second-line treatment, Kadcyla significantly reduced invasive disease-free survival compared to its breast cancer blockbuster Herceptin. Herceptin and follow-up Perjeta are already approved for neoadjuvant use in this indication, but it doesn’t always clear away all tumour tissue, which could dramatically increase the risk of the cancer returning. After three years of treatment, just over 88% of those treated with Kadcyla did not see their breast cancer return, compared to 77% of those treated with Herceptin. The antibody-drug conjugate is engineered to deliver potent chemotherapy directly into HER2-positive cancer cells, potentially limiting damage to health tissues. Expanding Kadcyla's use will help Roche offset Herceptin biosimilars in the US, where the Herceptin patent is due to expire in June 2019. 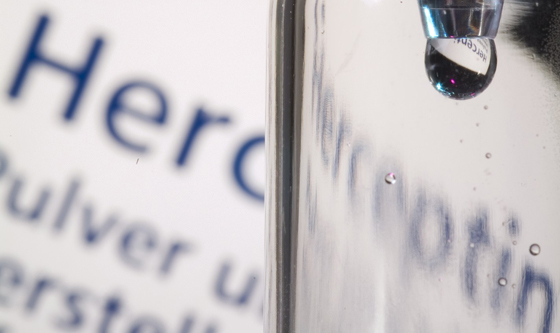 It is already feeling the pressure in the EU, where recent Q4 results saw a decline in sales due to the approval of several Herceptin biosimilars.